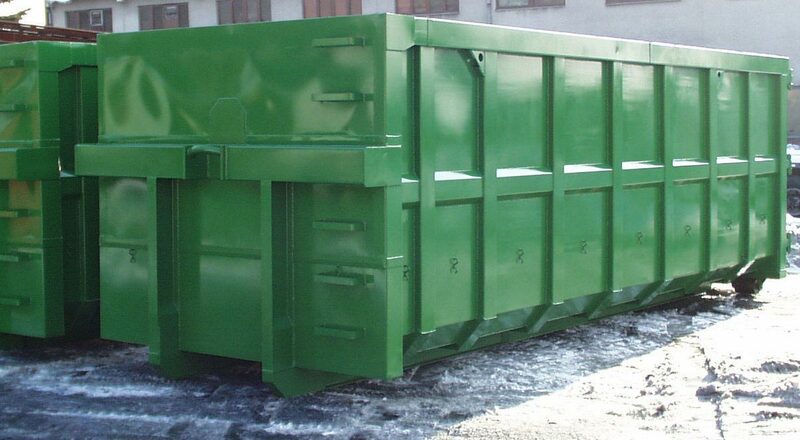 When you order industrial waste bins, you will find that they tend to vary in price in the market. Even when two bind look and feel similar in every possible way, you will find one costing more than the other significantly. There are some major causes for these variations in cost and these factors are known to be universal in nature. Read on to know about some of the major factors that determine the price of waste disposal bins of industrial variety. With these factors in mind, you can easily choose the best bins for your use. The cost often depends on the material that bins are made of. Bins made of metal will obviously cost more than those that are constructed out of plastic. Although this does not mean that metal bins are better in any way than garbage, many people commonly believe that they really do and are hence willing to pay higher amount for metal bins. Even among bins made of the same material, such as metal or plastic, you will find significant variations in price due to the differences in qualities and types of metal or plastic that is used. Another major factor that determines the cost of industrial bins is their capacity. A bin of a larger size is obviously going to cost more than bins of a smaller size. Bigger waste bins obviously have a higher price tag as compared to that of smaller ones. However, when you consider the price in terms of cost per volume unit you will understand that bins of a bigger size are really a lot cheaper than those of a smaller one. However, size or capacity is not the only major determinant considering the fact that larger bins made of plastic are obviously going to cost less than smaller bins constructed of metal. The features of waste bins are other determinants of the cost factor. In many cases, you will be able to find two bins having about the same kind of capacity and constructed of approximately the same material although with a huge variation in price between them. When this kind of difference occurs, the disparity can be generally explained by the features present in the two bins. Some bins come with some special types of features which increase their aesthetic appeal, the utility that can be obtained from them, the convenience you can get while using them and much more. In order to buy these types of bins with special kinds of features, you will generally need to pay up extra. When you find some additional benefits with the special features, you will obviously not mind to pay up a little more – provided the cost does not go higher than your budget by a great measure.